Our message today has to do with the guy I married, all those years ago. It’s his birthday. And this couldn’t be more appropriate. When we think about being honourably loyal, we often think of hard work. And that’s true. But so is a heartfelt claim that we belong together. We are one of the same tribe, our origins are the same clan. To be a part of a family means to care for each other, to tend them, to aid them when they are in need. It can be a challenge for some of us, but for others, it’s as natural as breathing. It’s simply about who we are. From the inside out. Who we come from, and who we want to be. Some of us are more nurturing than others. And that’s okay. We treasure them, and need them. We all have our place. We all have our task. We all have our duties, and our gifts. We all state our Dedication in our own individual way. There are many tales of heroes being swallowed by Whales in their quest for enlightenment. Their descent into the creature’s belly often represents man’s spiral into the Underworld and his inevitable re-emergence after certain tests are passed; a journey emblematic of sacred rebirth and retrieval of the human spirit. Whale asks us to remember the Earth as our Mother and to reconnect with her and the soul bond we forged at the beginning of time. Whale is a keeper of Mother Earth’s sacred records. She witnesses the proceedings that collectively authenticate the spiritual makeup of the entire planet; the memories of each and every event that has ever and will ever contribute to her shaping, and stores them within her Dreaming. Whale helps us remember the spiritual history of the areas most significant to our personal journey and offers ways to enhance our medicine, our lives, and the world as a whole. It is believed that many people who work with Whale hold within their DNA the ability to comprehend the sound frequencies encoded in the audible rhythms and vibrations emitted by the great mammal. 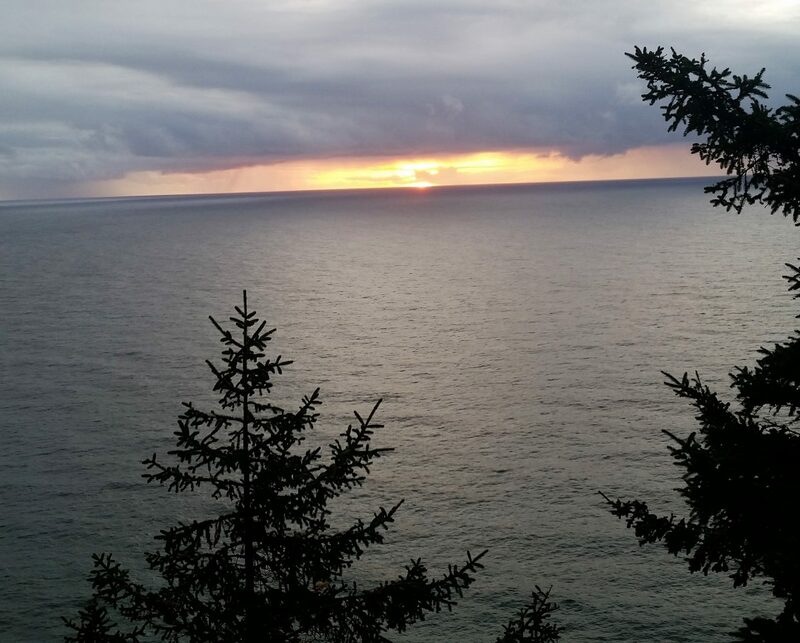 The throbbing, metrical song of Whale offers it the chance to reconnect with universal consciousness and the heartbeat of the Earth Mother, which is reminiscent of the double heartbeat we all heard as we grew in our mothers’ wombs. 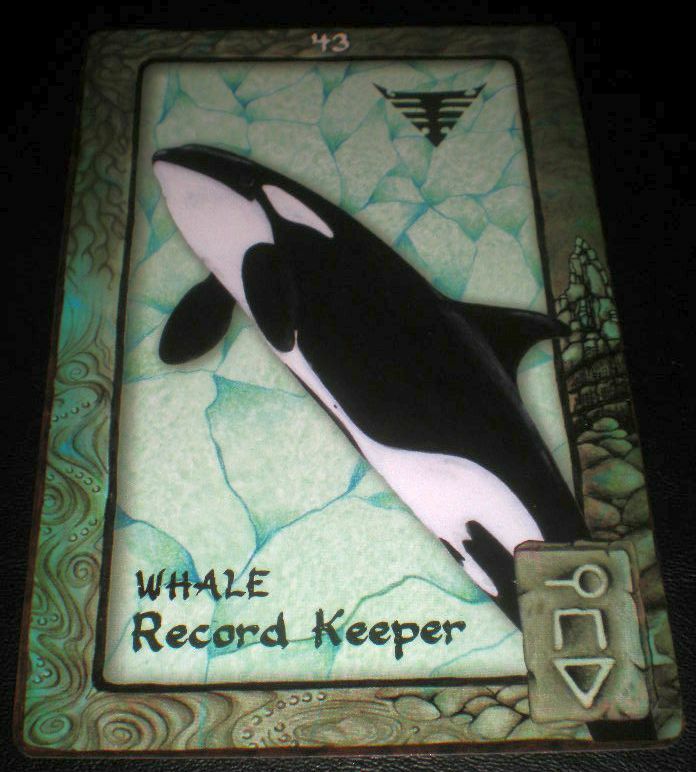 If Whale has sung her way into your cards today, the vaults of Creation are being opened to you offering access to the sacred knowledge stored within. Whale is journeying with you, guiding you back to the deep-core rhythms of Nature and your instinctual connection to the cycles of life. She is helping you remember your personal truth and wisdom, and how to reconnect to the heartbeat of the Universal Mother. Whale wants you to rebirth your emotional body, and to revive yourself physically by tapping into the knowledge of your own genetic memory and personal rhythm. In doing so you will remember the sacred bond you share with all things and you will ultimately find the knowledge to heal yourself and your family. 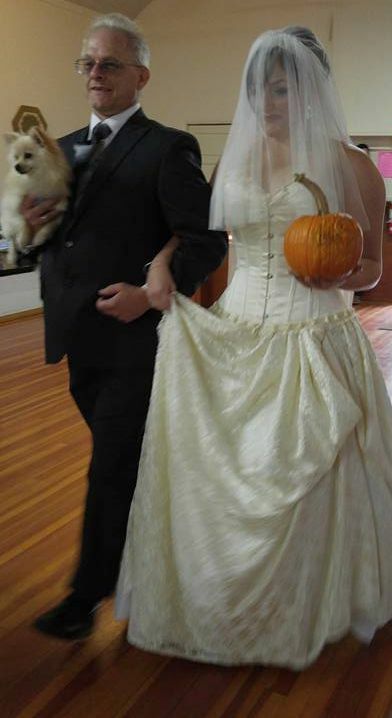 Will there be more wedding pictures?